Sometimes life hands you a crummy situation and you have to decide how you want to deal with it. Do you want to be angry and frustrated because you didn't get what you wanted or do you face life head-on and take what comes your way with strength and determination to make the best of it? I don't know where I am right now as I deal with health concerns for my Mom and the very real fact that her days may be numbered here on this Earth. I want to be 100% optimistic about her healing and getting back to full health, but I have to be realistic and know that there is a very real chance she won't be around to see her grandchildren graduate high school or get married. I love my mother very much and am really struggling with her health issues but I know that God is real and He loves me and my family and has a plan for our lives. And yet, knowing that doesn't make it any easier for me to deal with the pain and heartache I've been dealing with recently. 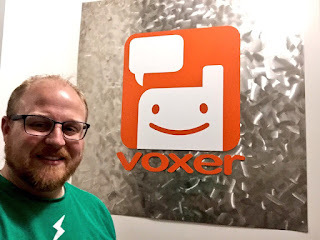 I love the Voxer app because it allows me to connect with people on a deeper level than Twitter or Facebook because you can hear the other person's voice and there's something about that idea that pushes you past the basics of communication. 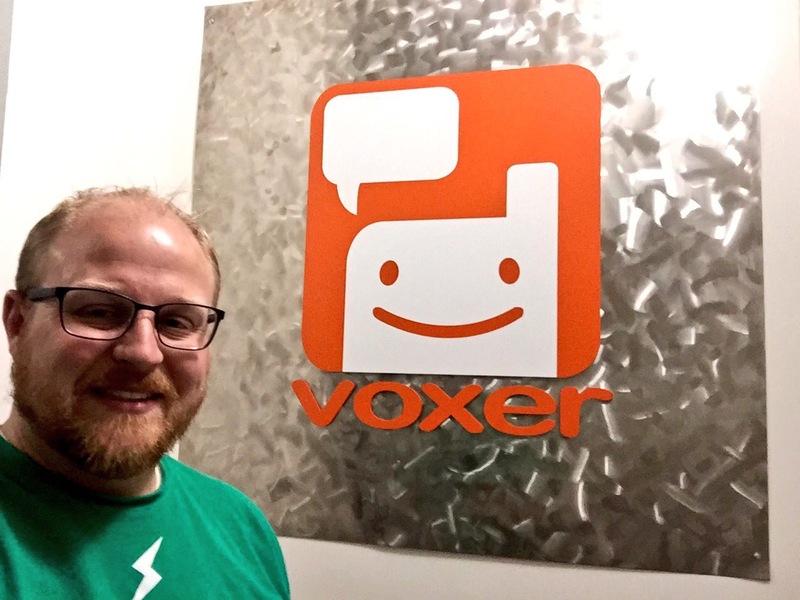 As with many tech tools, I tend to be involved in LOTS of different Voxer groups of all kinds. One of those groups has helped me deal with my Mom's health issues and concerns and it's not your normal group. The group is one where we share more spiritual messages and ideas than anything else. In fact, the group was created as a place where we could gather to share our thoughts and beliefs about God and His ways. I am very grateful for my spiritual family in my Voxer group because no matter what my concern is, I know they care about me and are willing to pray for me as well as with me. And that's a beautiful thing. Earlier I shared a link to a Mormon.org article because I am in fact a member of the Church of Jesus Christ of Latter-day Saints, or what many call a Mormon. And while I think I'm the only Mormon in my religious Voxer group, it doesn't matter because we all lift each other up and help each other out and I find that to be beautiful. 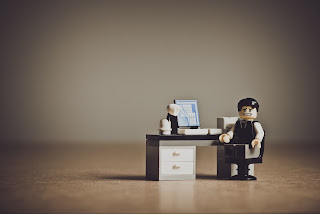 I don't really know why I'm writing this all here on an EdTech website other than I feel this is something that should belong here in my Babble category because not everything I do is Education or Technology and if you want to get to know the real me then you need to know more than the EdTech side. All educators are more than their classroom, teaching assignment, or extra roles (which are often many) and yet we don't always allow ourselves to show that online. As I've already said here, this site is about me and the way I see education and life. This is life for me right now and I felt the need to share it with y'all.